Honeymoon, the magical phase just after marriage is a holiday of a lifetime! The first few days of togetherness at a place away from the hustle and bustle of daily life ensure that both of you spend quality time with each other and strengthen the marital vows. So, to make your honeymoon special and a memoir you should choose from the best. Here is your guide to the top 10 honeymoon destinations in India. After a continuous stretch of your wedding functions, Goa is your ultimate honeymoon location to destress and mark the new edition of your life. The white sand beaches, churches, forts, relaxing spas and resorts, beach shacks, casinos and bars add to its charm. You may opt some adventure sports like scuba-diving, Para-sailing or snorkeling. 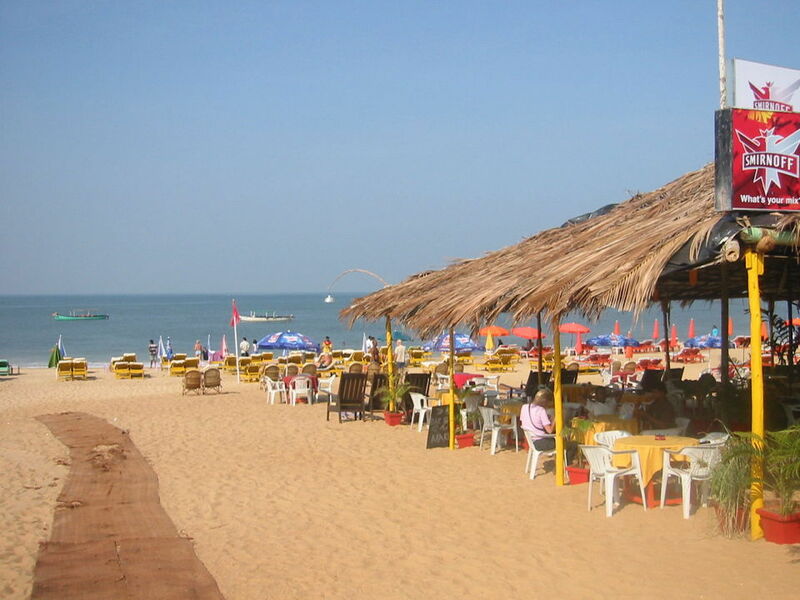 Baga, Mandrem, Candolim, Calangute and Dona Paula are the peaceful and serene of beaches in North Goa, while you may visit Dudhsagar Waterfalls and Vasco da Gama enclosing Mormugao Fort, Japanese Garden, Monkey Beach and St Andrew’s Church in the south. If you are a party animal, do visit Silent Noise – The Club where you dance to the music of your choice with headphones in your ears and your partner in your arms! Mapusa, Anjuna and Bicholim markets are your shopping destinations. 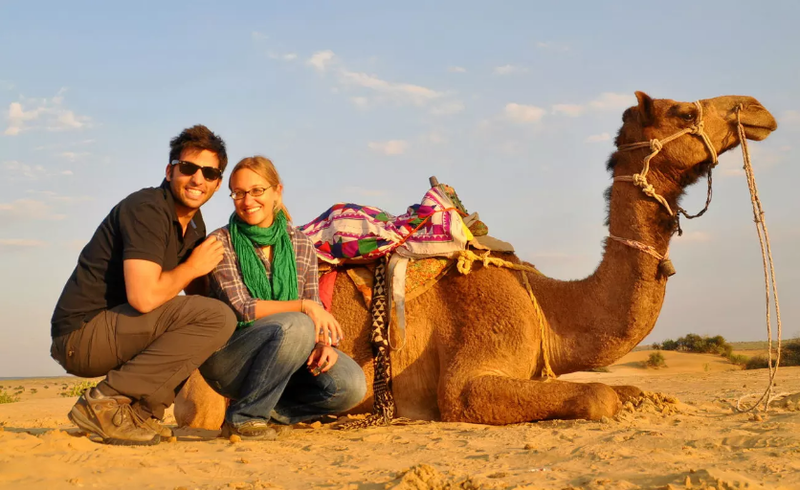 While you walk hand in hand with your partner across the golden desert of Thar, Jaisalmer welcomes you to make your honeymoon even more exciting and colourful. The golden city with the amazingly old forts, monuments and perfect combination of folk songs amidst the desert make your evening even more romantic and peaceful. Just like a movie clip or your dream vacation with your beloved, the golden city and the golden sand doesn’t fail to mesmerize you. 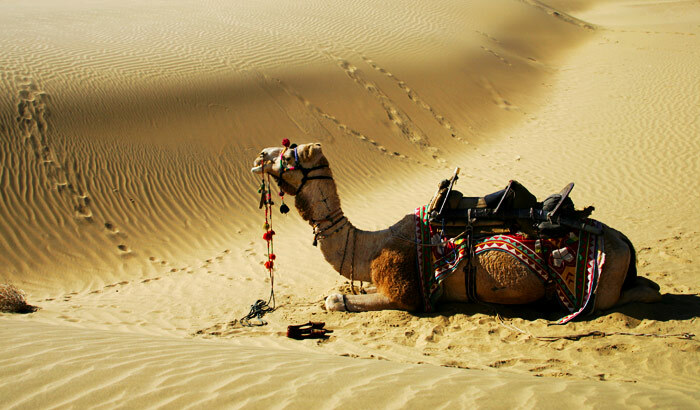 Some exquisite locations here are Desert National Park, Tazia Tower, Jain Temple, Sand Sam Dunes and Gadsisar Lake. 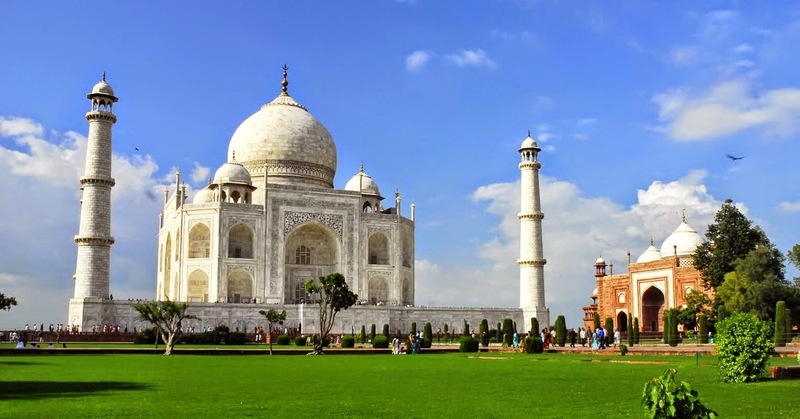 Known for the timeless love epitome, the Taj Mahal is sure to spread its magic on you while stand in front of One of the Seven Wonders of the World. What can be better than the epitome of eternal love on your honeymoon! The grand white monument stands as a witness of your promise of togetherness across seven lives, while you look into her eyes to promise nothing but love. You may also visit Agra Fort and Fatehpur Sikri, which signify architectural significance of the builders during the Mughal rule. 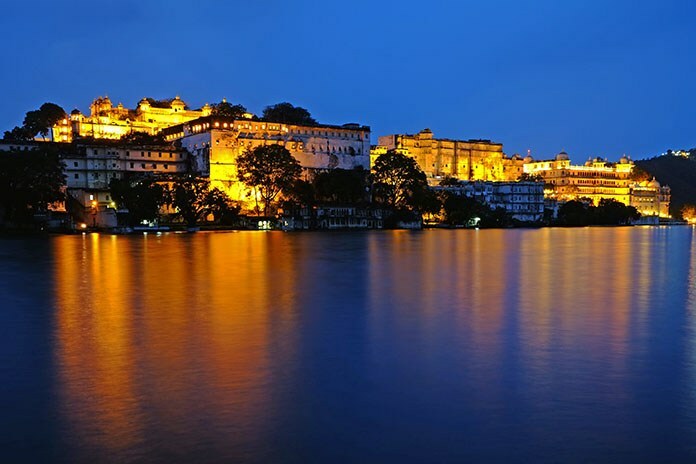 An exotic location decorated with lakes can be your ultimate honeymoon destination in Rajasthan. You can choose to explore the royal life of the once living kings of history amidst the architectural remnants. The grand City Palace, Crystal Gallery at Fateh Prakash Gallery and fascinating Bagore Ki Haveli are some of the most exquisite locations for your honeymoon. 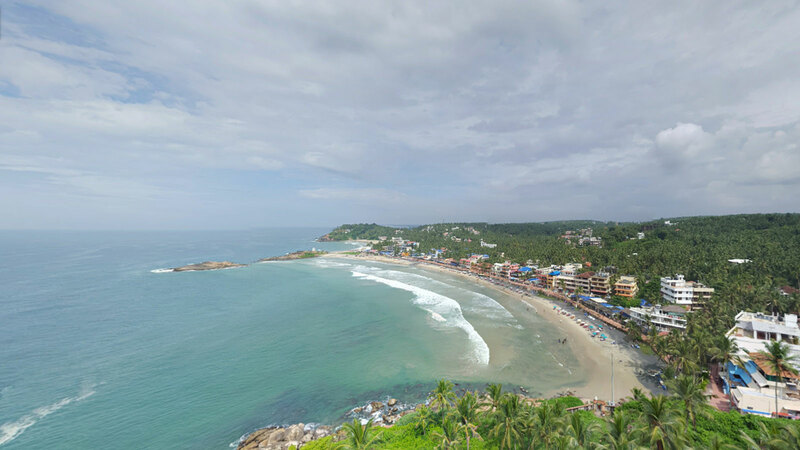 One of the well-known cities in Kerala is famous because many rivers meet each other here at the Arabian Sea. 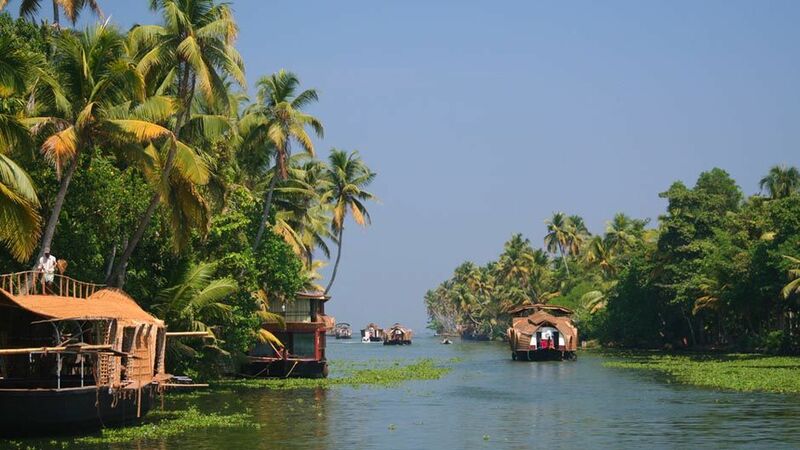 Backwaters, beaches and lagoons along with houseboats marks Alleppey as a romantic station for honeymooners! The beach town in Kerala should be your honeymoon spot if you wish to get lost amidst the salty winds, blue waters under the sun. No less than an international island, the peaceful and serene resort, famous for Vizhinjam lighthouse from 1972, promises you the honeymoon of a lifetime. A dreamy sequence of hills and streams, valleys and expansive tea plantations rich with greenery makes up a total filmy location where both of you click some amazing snaps in filmy style to get the maximum number of likes! 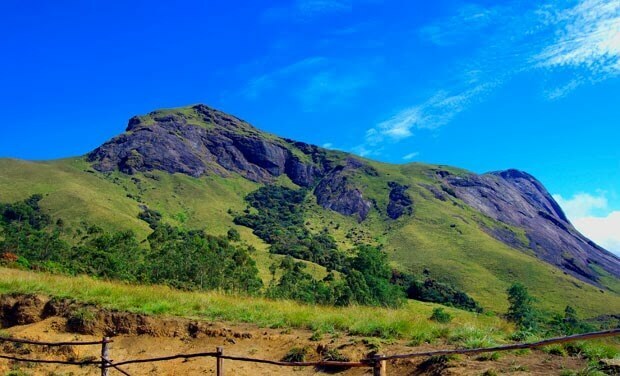 The scintillating view at Munnar has a charm of its own that captivates you amidst the painting like beautiful scenery. Away from the serenity of beaches and hills, if you want to explore wildlife in their naturally best, Ranthambore is where you need to be. Significant for tigers along with a wide variety of birds and rich vegetation, this can be your honeymoon destination and trust me, you will make a distinctly different choice than the other couples! 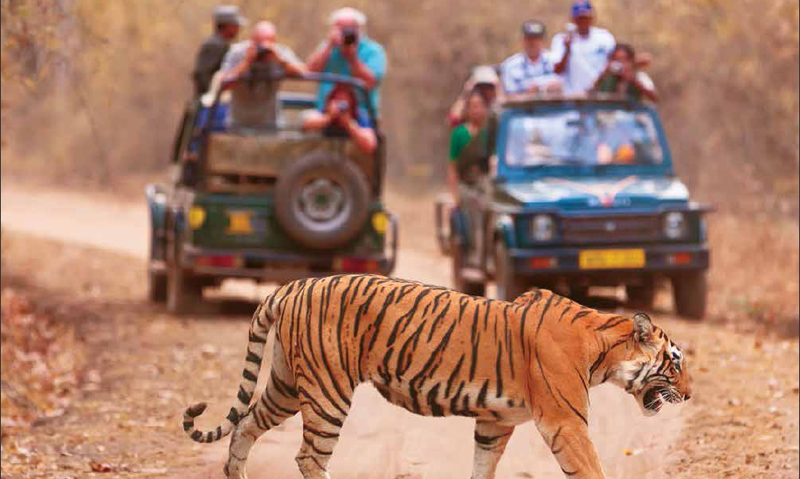 Romanticism of the greenery in Ranthambore and wilderness of the hunting tigers make an amazing combo! Try for it. Another unique destination for celebrating your marriage can be Jodhpur, away from city life amidst the mystic sand with remnants from history. A village safari, camel rides and a visit across the gardens within the majestic monuments as well as shopping for handicrafts, jewellery and home decor from the local markets. Most of the houses are painted blue because blue keeps away the heat from scorching sun in summers. The pink city, significant for its historic palaces and forts promises to take you to history while you explore the amazing carvings and artwork on the walls along with the Hindu and Islamic blend of architectural excellence. 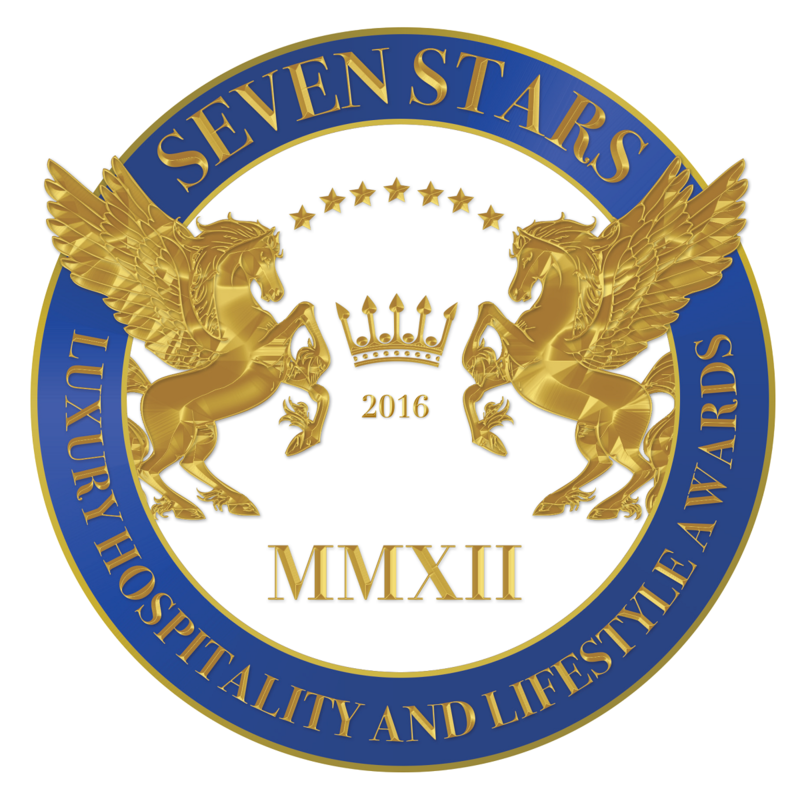 It’s ideal for your honeymoon, owing to the variety of resorts with all modern amenities and the scintillating charm of the pink walls. 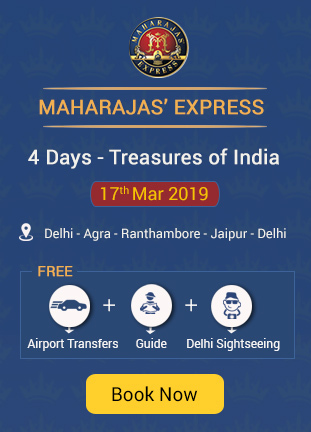 Make your honeymoon a dream come true experience by choosing Maharajas Express train from the best of exotic locations. Check the Book your tickets now!